Jeremy Purcell is defined by his desire to make a difference in people’s lives. He feels lucky to be able to help his neighbors through his work in the community and his career as a real estate professional in the Brevard North Carolina Area. When you’ve made the decision to buy or sell a home, call on a Realtor® who truly cares about your needs and will do what it takes to meet them. He’ll keep you updated with the most current information and guide you in the right direction at all times. Jeremy is Making a Difference every day for his clients and he can’t wait to do the same for you! 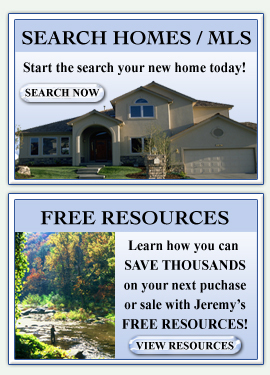 Contact Jeremy today! Jeremy Purcell, CRS | Sandra Purcell & Associates, Inc.